Wendy Farley presents a powerful expression of Jesus Christ as experienced by those who are marginalized and persecuted in contemporary society. Drawing on broader theological sources, Farley compellingly argues that the doctrine of the Incarnation is the basis for a radical inclusivity and defense of the preciousness of all human beings, especially those the church marginalizes. 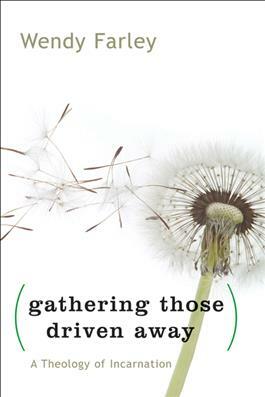 To listen to Wendy Farley's interview about this book on WJK Radio with Dan and Jana, click here.